Legendary country music group Restless Heart has announced the first round of live concert dates for its “35th Anniversary Tour,” a year-long celebration that will take the band across the country performing the hit songs that launched them into stardom more than three decades ago. Over a dozen of performances have been announced with stops in Texas, Florida, Tennessee, Georgia, and Kentucky, with more to come. Additional tour dates will be announced via the band’s website in the coming weeks. 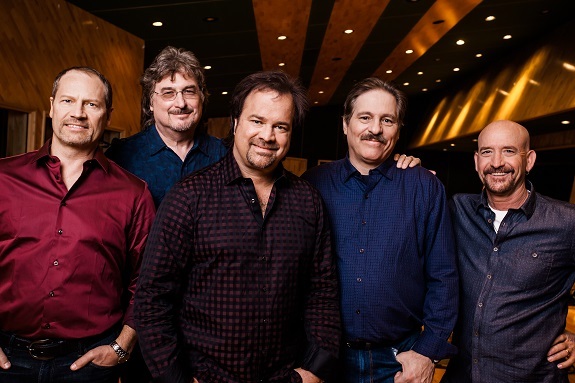 For more information on Restless Heart, visit their website.